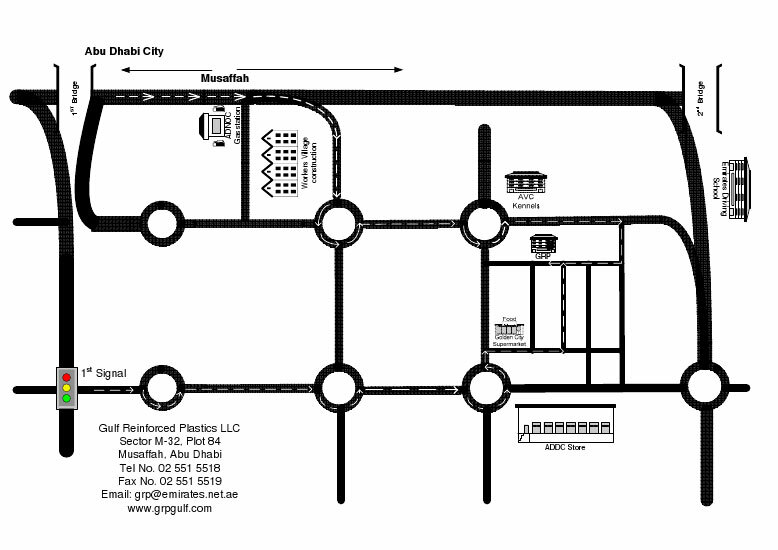 Gulf Reinforced Plastics L.L.C. 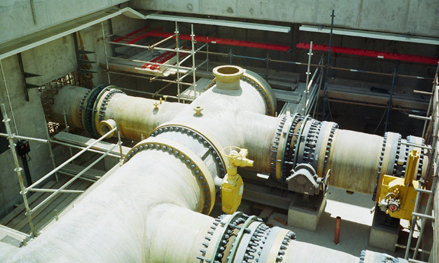 (GRP), established in January 2002, is a company uniquely specialized in the Fabrication, Installation, and Maintenance of Glass Reinforced Piping whether Polyester/Vinyl ester or Epoxy Pipes and High Density Polyethylene (GRP, GRE, FRP and HDPE piping). GRP head office is in Abu Dhabi UAE, also has operations registered in Qatar, Oman & KSA (under license of Gulf's Reham Reinforced Plastics. Co. Ltd.). GRP is supported by a team of qualified engineers and technicians having over 25 years of experience in this specific field. � Copyright 2008 Gulf Reinforced Plastics All rights reserved.